Your contribution supports our programs! 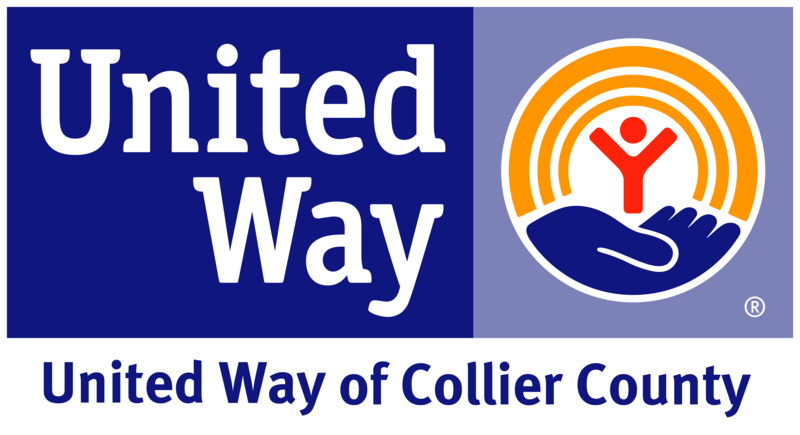 Your generous contribution makes it possible for Volunteer Collier to continue its mission of recruiting volunteers for the critical needs of the growing list of nonprofit organizations in Southwest Florida. Your donation will ultimately benefit our affiliate nonprofit organizations by virtue of our continued efforts to provide them with their key volunteer needs. With the right donation, your corporation can have its logo displayed on the Volunteer Collier Website.